Not all servicing is the same !! 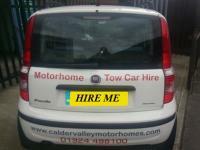 If you are looking for a main agent / dealer so called service then please do not expect that from us. WHY? 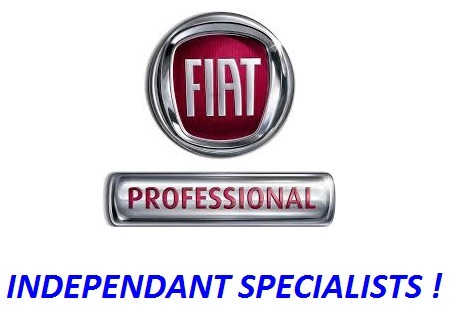 Our servicing is far superior & covers every servicable item. 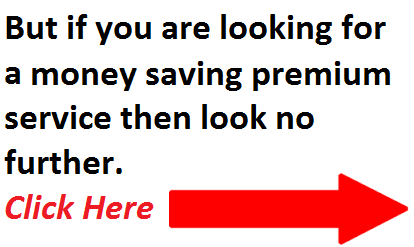 Remember you dont always get what you pay for ! All U.K. & continental models catered for. 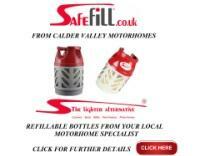 Here at Calder Valley Motorhomes our highly trained and dedicated staff can look after all your needs under one roof. 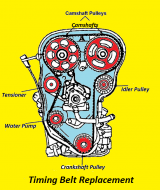 Our service includes the principle of "PREVENTATIVE MAINTENANCE". 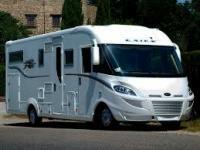 When we service your motorhome we want you to go away with the knowledge that your motorhome will serve you well at home or abroad until your next service is due. Our expertise and knowledge makes sure your vehicle is serviced to a standard that exceeds our competitors and manufacturers recommendations. We pride ourselves on recognising our customers needs and their satisfaction is paramount, which is why customers return again and again. 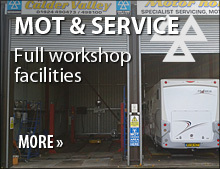 We have built our business on word of mouth, an excellent standard of workmanship and thirty years of experience in motorhome servicing in west yorkshire. 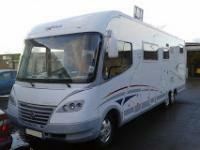 Is your motorhome less than 3 years old ? If so as a V.A.T. registered motorhome service centre using genuine main dealer parts and the highest grade quality oils we are able to service your vehicle without affecting your manufacturers warranties in any way. 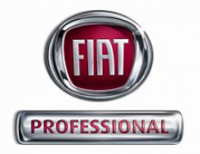 All genuine dealer service parts always in stock ! 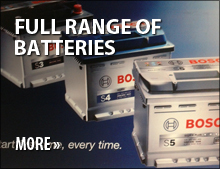 If you require lower service costs then we also keep a vast range of quality after market parts always in stock ! 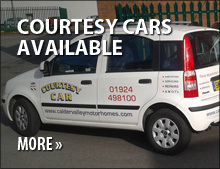 A free courtesy car is always available or alternatively we can collect and return your motorhome free of charge. AL-KO KOBER A.M.C. Low frame chassis. 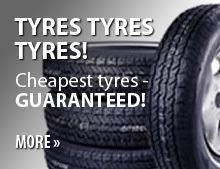 If your vehicle is fitted with an AL-KO KOBER A.M.C. chassis this will also be included as part of your service. 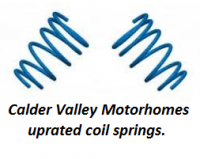 Our customers will testify your motorhome has not had a service until it has a "Calder Valley" service.